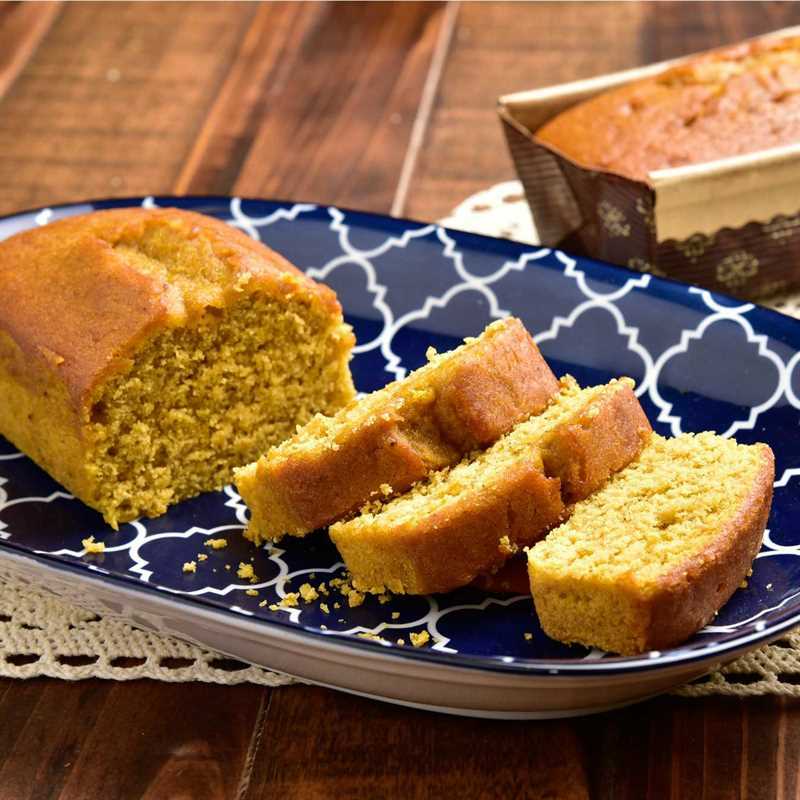 Pumpkin Bread made with freshly-milled hard red and soft white wheat kernels. 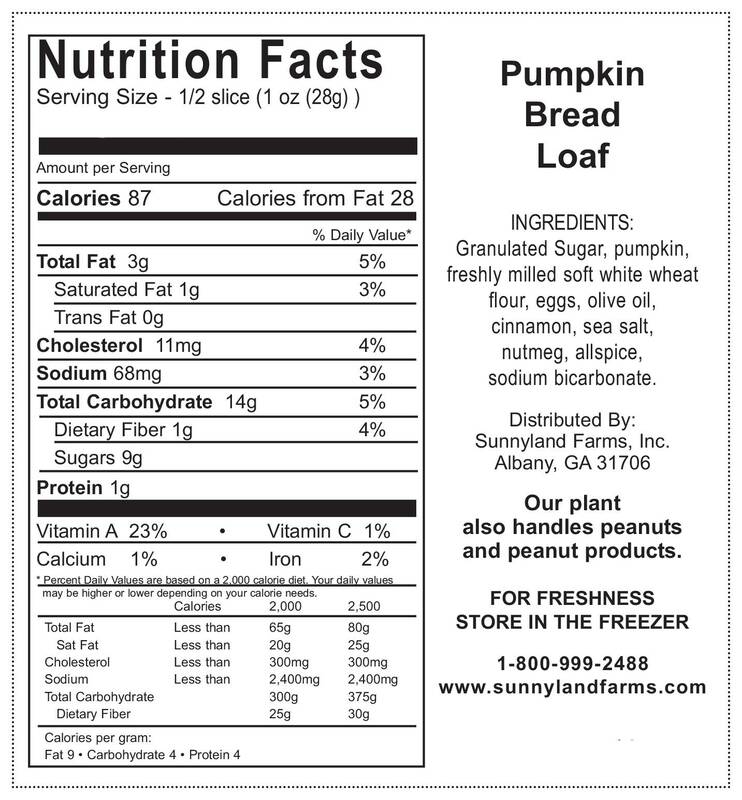 Add pumpkin, mild allspice and nutmeg, and you have a unique bread that is more savory than sweet. Baked the same day the flour is milled, the bread retains all the nutritional value of the wheat. 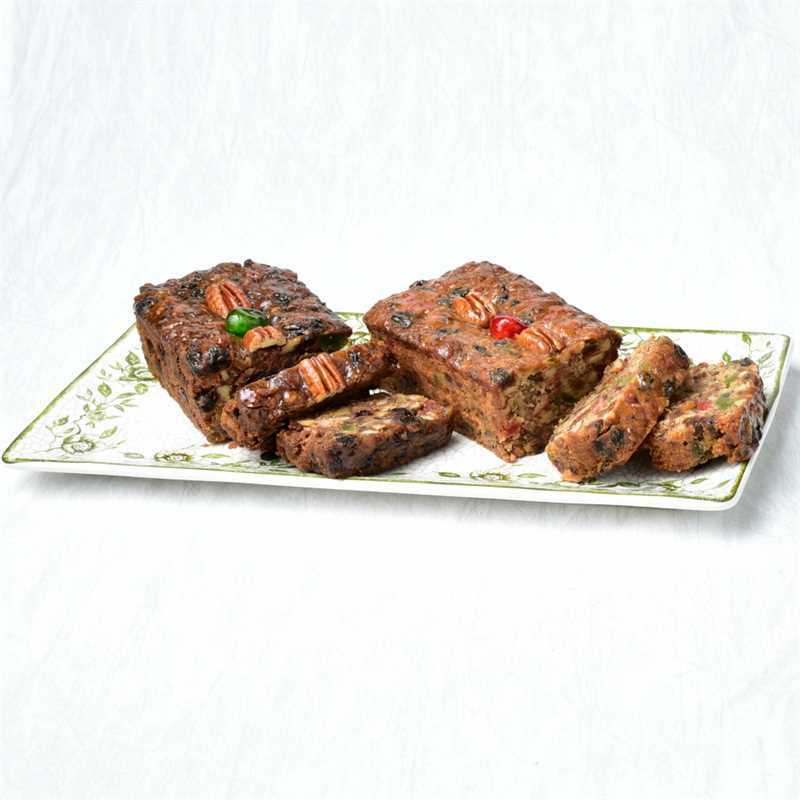 No preservatives are added so plan to enjoy right away or store in the refrigerator or freezer. 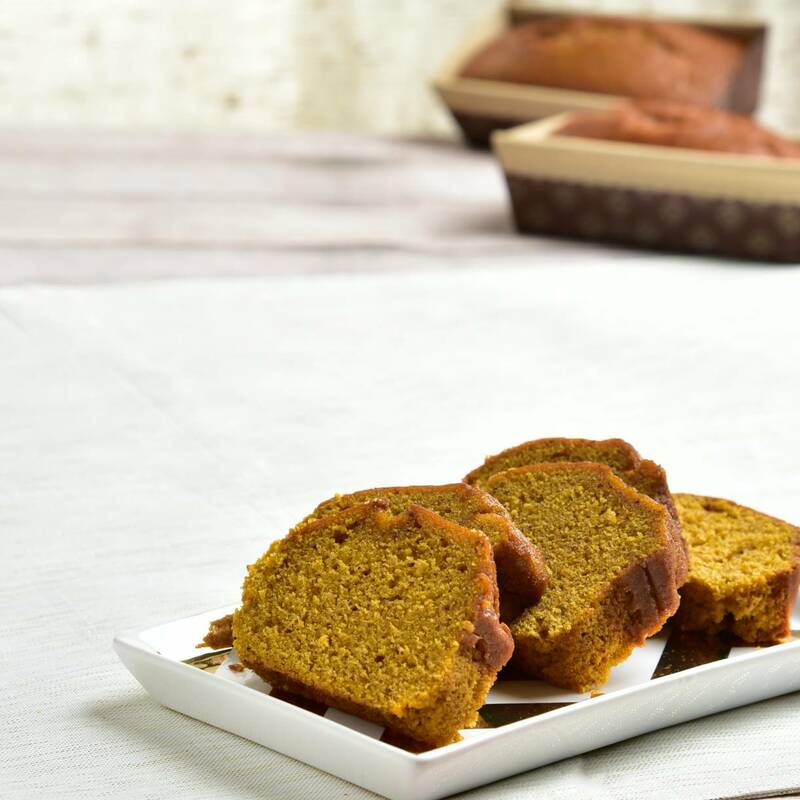 Our Pumpkin Bread is made with freshly-milled hard red and soft white wheat kernels. Add pumpkin, mild allspice, and nutmeg, and you have a unique bread that is more savory than sweet. These delicious breads are baked the same day the flour is milled. This helps the bread retain all of the nutritional value of the wheat. 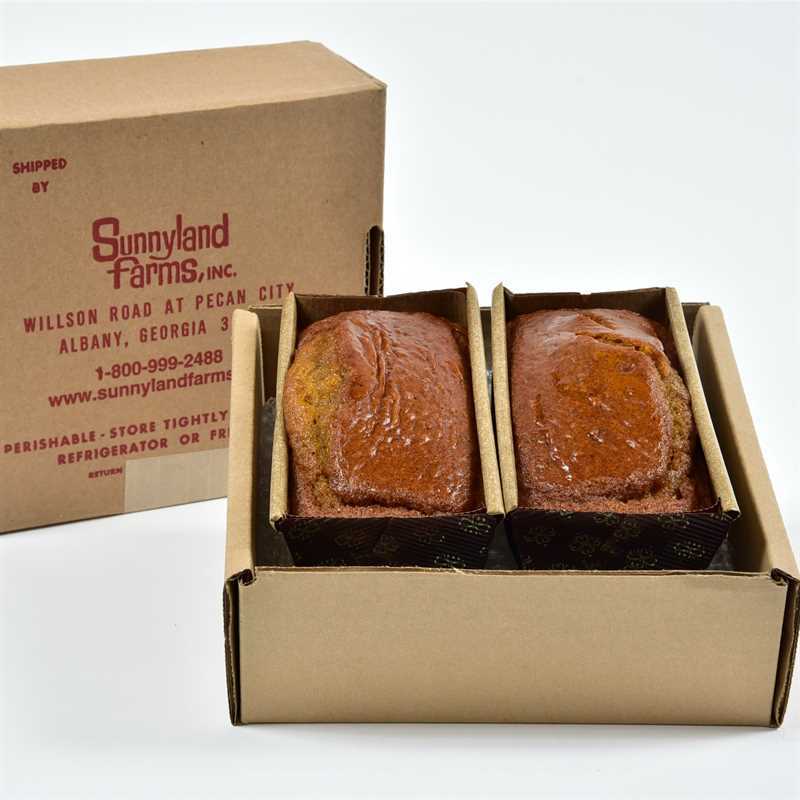 All of our pumpkin bread is made with care in small batches and no preservatives are added. 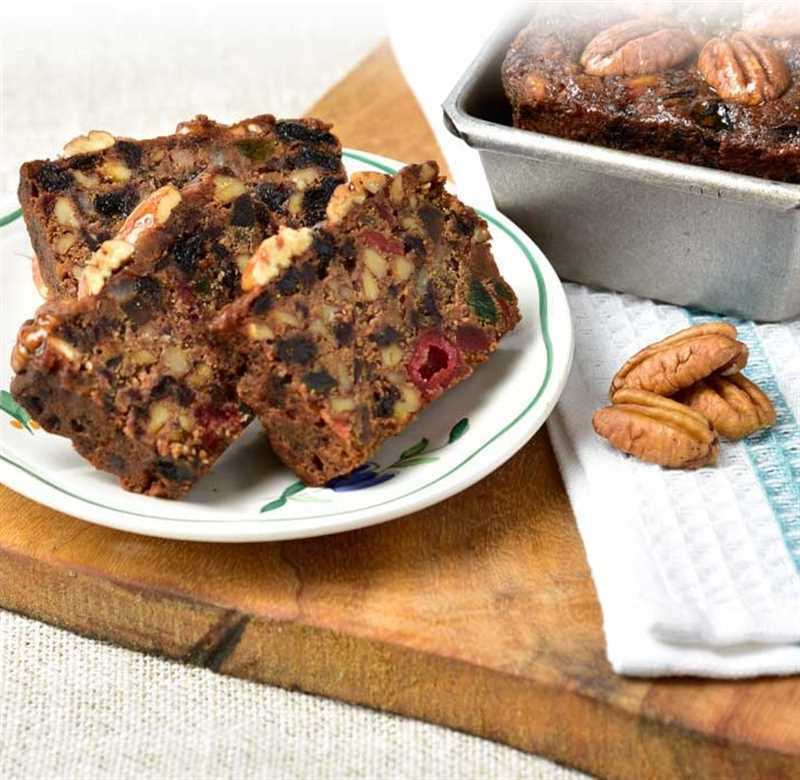 Plan to enjoy some right away or store it in your refrigerator or freezer – you’ll be so glad you did! 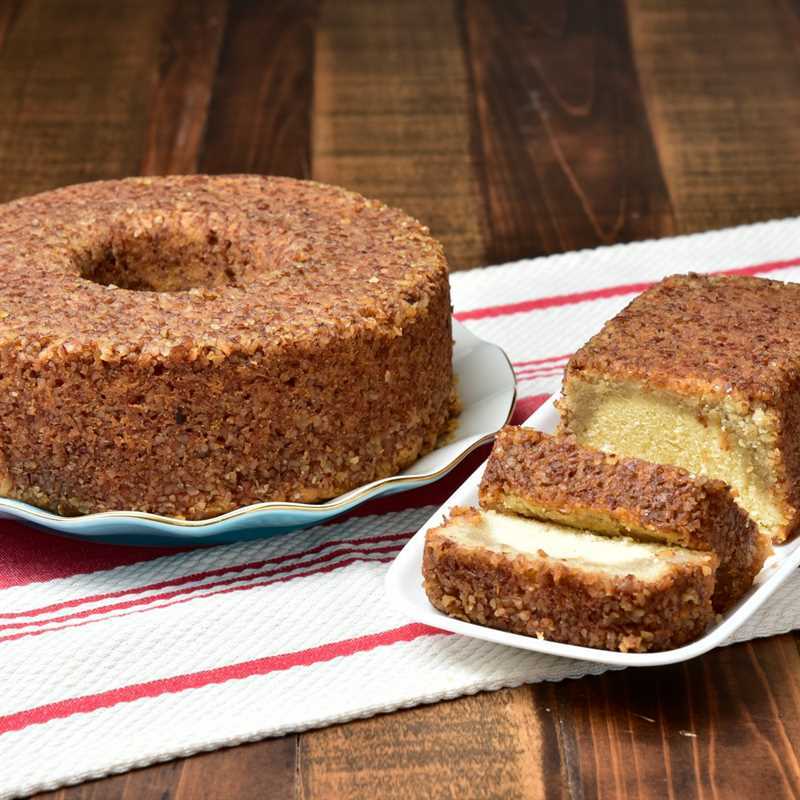 Are you looking for other delicious baked goodies? Be sure to pick up some of our yummy cakes as well.